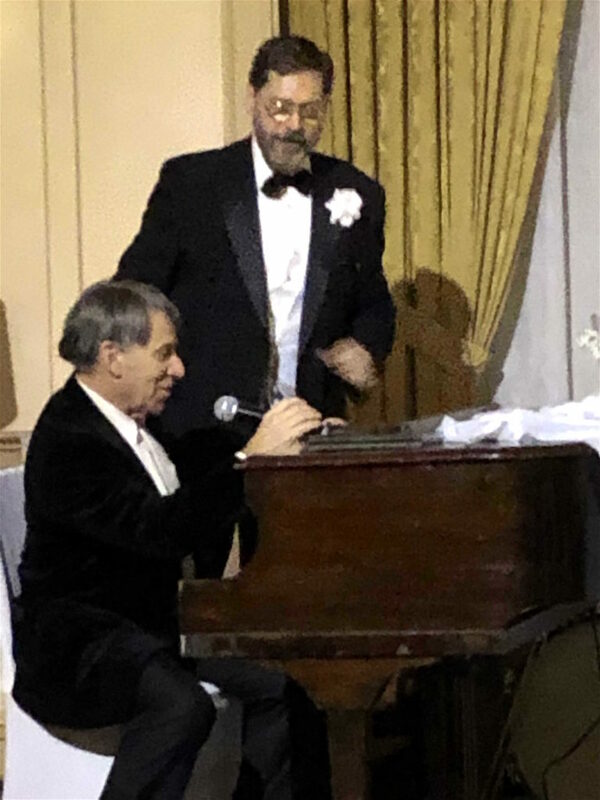 March 17, 2019: The Gingold Theatrical Group hosted their 2019 Golden Shamrock Gala on Saturday, March 16th at 3 West Club (3 West 51st Street), and honored humanitarian and award-winning creator of Godspell, Pippin, and Wicked, Stephen Schwartz, and tireless supporter of the arts in New York, Mary Pamela Singleton. 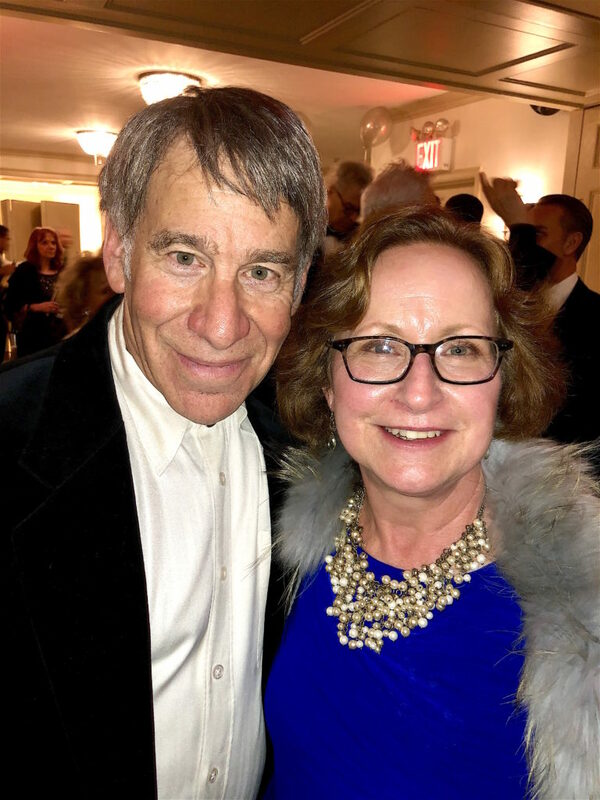 This year’s gala was geared toward raising funds for GTG’s full production of Shaw’s epic (almost historical) masterpiece, Caesar and Cleopatra, which will run at New York’s Theatre Row this fall. Performers for the gala will include Claybourne Elder, Melissa Errico, Alison Fraser, and more to be announced. 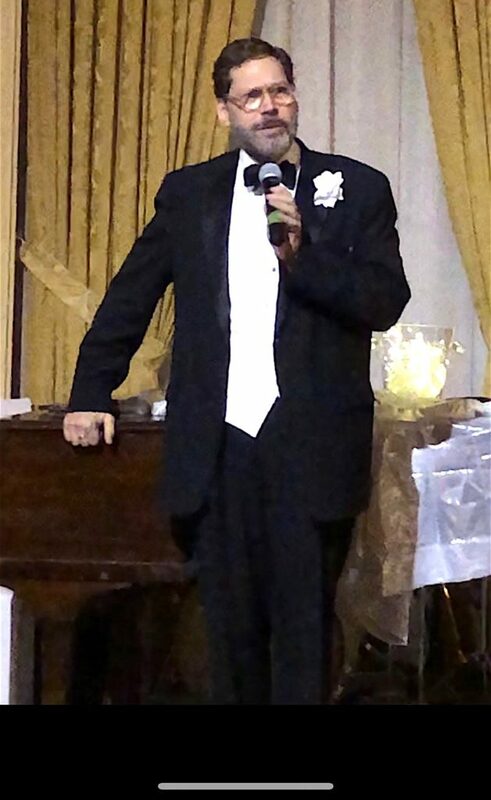 The 2019 Gala transported attendees to a 1930s deco nightclub with a live dance orchestra led by Dan Levinson! Guests were dressed in their best black and white. Held each year on or near St. Patrick’s Day in honor of Shaw’s Irish heritage, GTG’s Golden Shamrock Gala is a festive and fabulous celebration of all that GTG does. 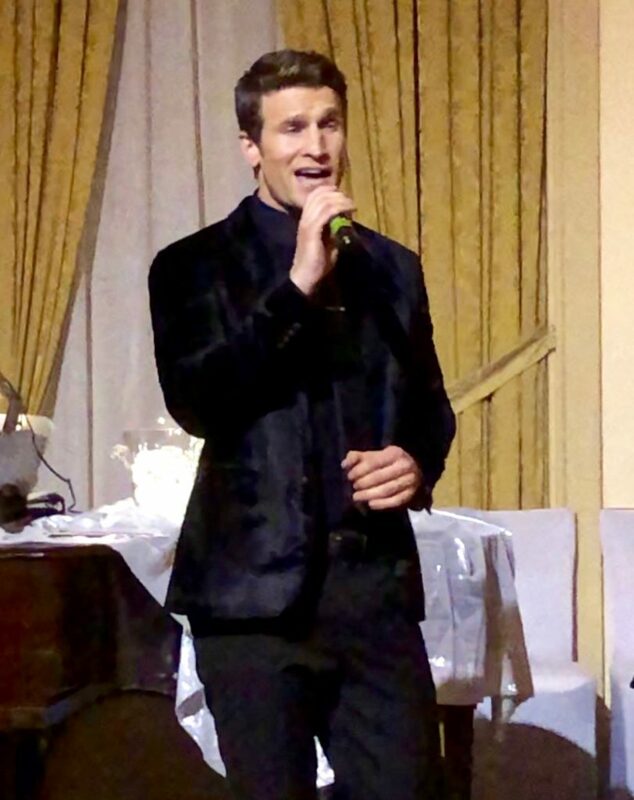 Also featured was a sparkling cocktail hour and a festive Irish dinner, a silent auction with lots that have will include rare collectibles, Broadway tickets, spa vouchers, fine wines, extremely rare Shaviana, and more, with a musical program by some of New York’s finest performers. 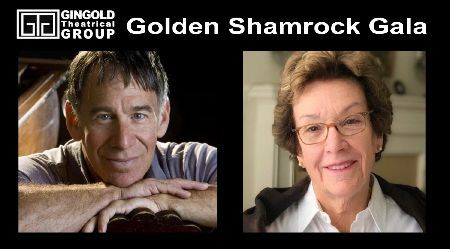 GTG’s Golden Shamrock Award is given annually to celebrate artistic and cultural contributions to society, as inspired by Shaw’s fiercely activist humanitarianism. 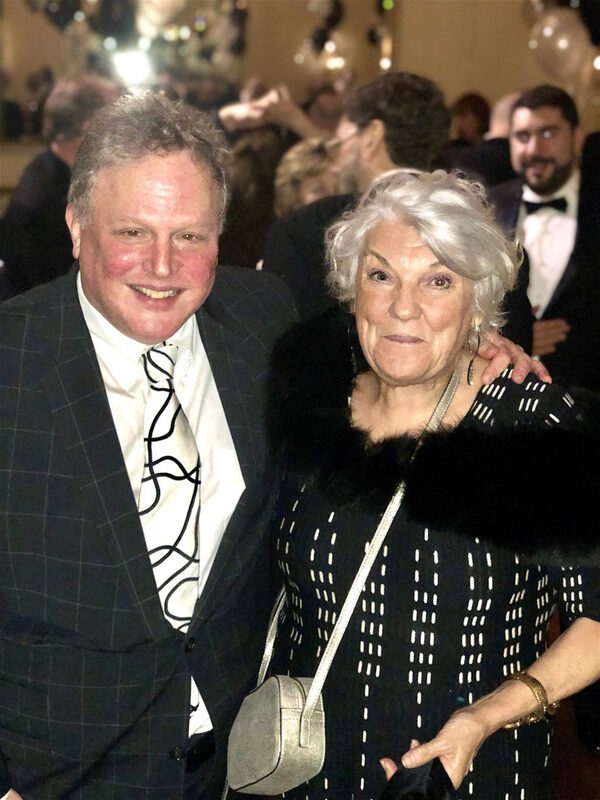 Previous recipients of the Golden Shamrock Gala Award include Tom Viola, Martha Plimpton, Tyne Daly, Kate Mulgrew, Kenneth Lonergan, Charles Busch, Judith Ivey, Robert Osborne, Terrence McNally and Brian Murray. 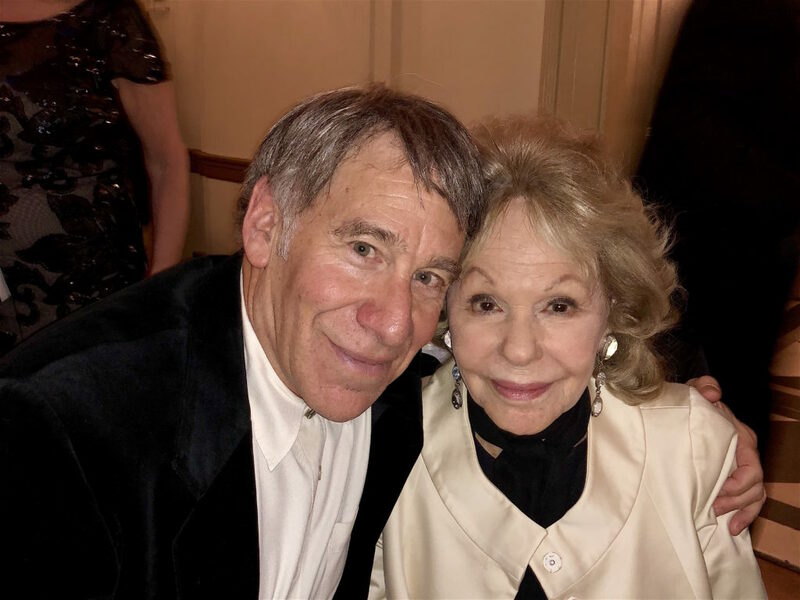 “Few people have made a greater long-reaching impact to our community than Stephen Schwartz. From his earliest creations and throughout his career, he has brought us works that strive to empower the individual, to challenge societal dictums, and to encourage us to examine our own life and the world around us in a positive and contributive way in a way that would have greatly impressed G. Bernard Shaw, as it does all of us at GTG. “Pam Singleton has spent most of her life encouraging and supporting the artistic community in New York City, both with her expertise in financial advisement and her philanthropic contributions. 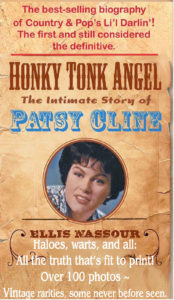 She has become a beloved and indispensable part of all things GTG,” said Mr. Staller. 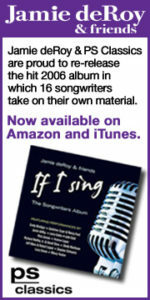 Now celebrating its 14th year, Gingold Theatrical Group’s Project Shaw made history in 2009 as the first company ever to present performances of every one of Shaw’s 65 plays (including full-length works, one-acts and sketches). They are now also including plays by writers who share Shaw’s activist socio-political views embracing human rights and free speech, including work by Chekhov, Ibsen, Elizabeth Robins, Rachel Crothers, Pinero, Wilde, Barrie, and Harley Granville-Barker. GTG’s other programs include its new play development and educational programs. For those interested in lively off-site discourses, each Project Shaw event is followed by a talk-back with cast members. GTG recently completed a highly acclaimed Off-Broadway engagement of Shaw’s Heartbreak House. Terry Teachout in the The Wall Street Journal declared, “Mr. Staller has taken on Heartbreak House, one of Shaw’s most challenging plays, with altogether extraordinary results. Every gesture lands with the utmost potency, and the climactic convulsion that is the play’s final scene sweeps away the bubbly comedy and leaves you, as Shaw intended, in shock. Mr. Staller has given us a uniquely satisfying production of this great but hard-to-stage play. This is one of the finest Shaw stagings of the past decade. 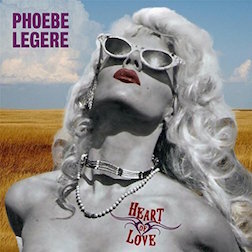 Do not miss it.” In his year end recap, Mr. Teachout named Heartbreak House Best Classical Production of the year: “David Staller’s conceptual staging of George Bernard Shaw’s Heartbreak House, produced off Broadway by the Gingold Theatrical Group, was the best thing Mr. Staller has given us to date—which is saying something.